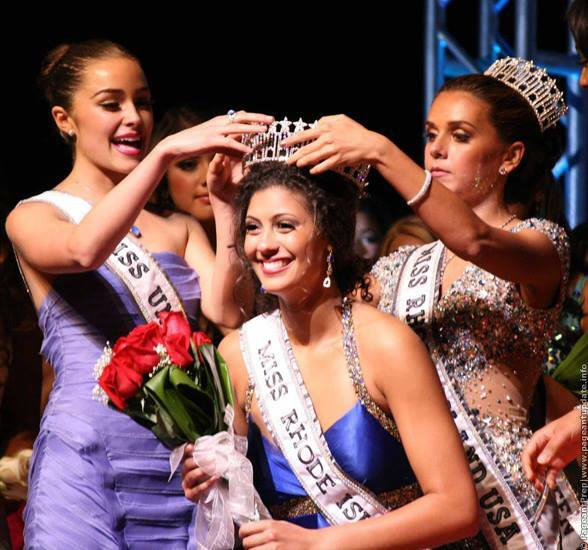 18 year old Christina Palavra (18) was named Miss Rhode Island USA 2014 this past weekend. Palavra stands 1.81m tall. She will represent Rhode Island at next year's Miss USA Pageant in Doral, Florida. Cute but she's quite young. She will have to work really hard!